Can Carson Wentz take his supporting cast to the next level? The Philadelphia Eagles came into the season with many expecting a mediocre season at best: a rookie quarterback and a brand new coaching staff were a large part of that. 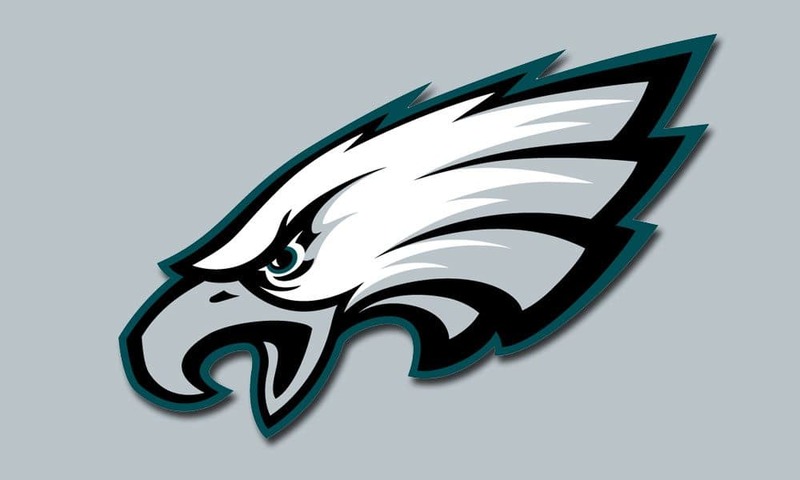 After starting red hot by winning their first three games, the Eagles began to falter mightily after their early bye. Losing two close games on late fumbles seemed to be the tipping point for the Birds. The reasons for their low preseason rank started to come to light while the injuries and suspensions began to mount. They finished the year at a surprising 7-9 and really only missed out on the playoffs by a small handful of games. Taking that all into consideration, the future looks very bright, especially after recouping some of the picks that were given up to get their franchise quarterback. Adam is a dynasty addict hailing from South Florida currently residing in the sports crazed land of Philadelphia. He is a moderator of the DynastyFF subreddit and an avid ultimate frisbee player. He takes a fresh approach to each article by clearing away any personal bias before tackling a new theory or player. Terrell Watson has been a popular name to stash. Guess we’ll see after the draft if he’ll remain a popular name. Sold the farm is not an accurate description of the Eagles trade for Wentz. The Eagles gave up 2016 1st round 8th overall, 2016 round 3 77th overall, 2016 round 4 100th overall, a 2017 1st, and a 2018 3rd. They also received a 2017 4th back. This is all ignoring the obvious fact that they received a 1st and 4th for Bradford which I understand can/should be ignored when examining the Wentz trade.